Yeast is a miraculous substance. I especially love mixing and kneading the leavened dough. After the first mixing it is left to rest in a warn place under a clean cloth for an hour or so. It will double in size, then it must be kneaded down by hands, almost back to its original volume. Then it is left to rest and it rises again. After a little bit of kneading it can be plaited into a bread or made into different forms and shapes, perhaps with diverse fillings to make colace/kolache (“koláče” - this is in fact most likely the phonetic origin of the word Challah). I am not at all surprised that yeast has been associated in the Bible and our faith tradition with supra natural powers. These powers are always viewed with awe, sometimes with distrust and often with wonder. The same or similar kind of yeast can completely spoil and rot the food or it can transform it into something new and surprising - fermenting fruits are turned into wine, inert indigestible flour is turned into golden crusted bread. Come to celebrate World Communion Sunday and the vision of God’s kingdom of abundance for everyone. 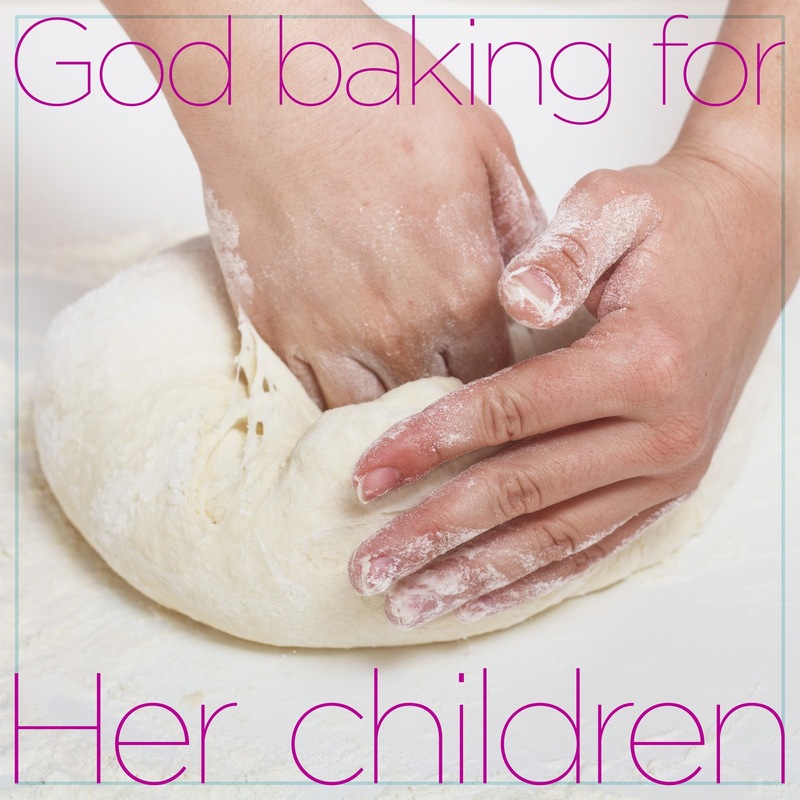 It is made possible by the smallest life-form mentioned in the Bible, humble and also glorious, tiny and very powerful yeast. A revelation, which I, Henry Rutgers, saw on the eve of the new century. Suddenly an angel of the Lord appeared to me in the likeness of my recently departed General George in a white uniform and his head touching the clouds, and he took me by the hand up and up very high and showed me the things which will transpire in and around my Manhattan home in due time. I saw my farm, but it did not look like my farm. It was made up of streets with high buildings some seemed to be as high as two and even three floors and there were many Chinese storefronts all around. On the streets I saw horseless coaches with noxious tails. Yea, in my vision people traveled underground in rumbling tubes and in the sky in loud-sounding tubes with metal wings. In those days, I was told, firewood will be in short supply and Pennsylvania anthracite will all but run out. People will be forced to dig for sand and bake it into oil to get warm, they will even overthrow the foundation of the earth and crack the shale to get foul-smelling wind out off the ground as a miserable substitute for firewood. They will poison their water and shake the earth where it never shook before. Age-old ice in the far far north will melt. Animals will get upset, many will depart, some of them for good. Even some trees and plants will walk away to the north. Be very concerned in those days, but do not give up, all these trials and tribulations must take place. At times it will look like all the world will end in the cataclysmic poisonous abyss of utter corruption, but don’t lose heart. For those who will persevere and preserve their souls from pollution, and their hands clean of foul smelling oil, they will live to see a new world. The Lord will come and will harness wind-horses in offshore farms and tether sun by its beams to almost every roof. And there will be no more chimneys and smoke stacks and tailpipes belching noisome fumes, all of them will disappear, and before too long birds and butterflies will return. No doubt, this is just another part of “The Manhattan Gospel of Henry Rutgers”, our spoof religious writing. This time it indirectly illustrates the background, composition and original purpose of biblical apocalyptic literature. It fills me with sadness that apocalypses, which were originally intended and written as encouragement and sparks of hope in desperate times, became abused by some religious manipulators to imprison people through religious dread and fear. 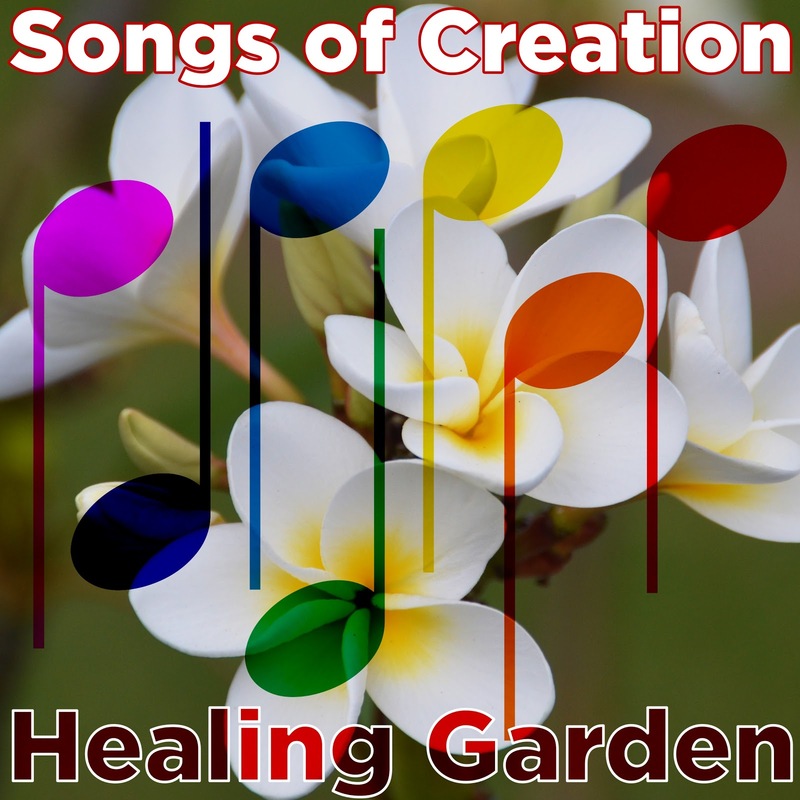 This Sunday we will try to liberate the Revelation of John from their hands and to bring to us its original glorious message of social and environmental healing. This column was written for Rutgers Pictorial Directory. The doors of our church are garlanded with prayer flags, many of which we made ourselves. They stand for our commitment to open-minded dialogue with other faith traditions. These prayers express our care and concern for our neighborhood and for our environment. Our open-minded prayer flags welcome you here. Above our door are a cross and a large banner with our logo. It shows our commitment to the history and ministry of Rutgers Presbyterian Church (established in 1798). We have a long tradition of keeping our faith contemporary and relevant, living our faith in a healthy tension with modern times. We don’t hide who we are, and we welcome all honest spiritual seekers. Above our building flies the rainbow banner because Rutgers has always been a progressive church and for more than a generation we have officially been a More Light church - a church welcoming and affirming people regardless of their sexual orientation. You are welcome here. Our doors, our minds, our hearts are opened, You are welcome here! On the following pages you will meet us face to face. Church, after all, is not buildings, not flags, nor banners, but people, the community! Our pictures, our faces, show the loving diversity of our church. Jesus did not discriminate, neither do we - so you are welcome here! “Give me that old-time religion, give me that old-time religion ...” American fundamentalists of all different stripes bellow against progress in church, culture and theology. “Give me that old-time religion,” I hum along! But there is a stark difference in what they and I understand by the “old-times”. For them it is a nostalgia after unreflected, superstitious, mostly rural religiosity of few past decades. For me it is something substantially older, and also more intriguing, interesting and deeply spiritual. Let me explain. In the 19th century, first explorers and later archeologists started to return from Middle East with wild stories about ancient monuments, forgotten cities and cultures: first Egypt, later Mesopotamia, then Syria, Palestine. 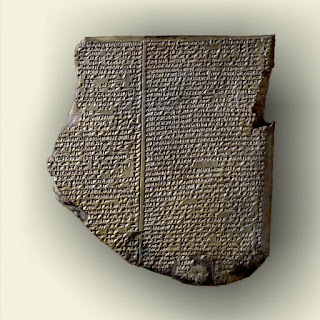 The spectacularly sophisticated and rich cultures were discovered with their artefacts, inscriptions and texts. At first, people of faith welcomed these discoveries as they seemed to confirm biblical accounts. There was also great rejoicing over the ancient texts as they contained similar, sometimes almost identical stories to those in the Bible. Soon this rejoicing turned into awkwardness. Ancient myths were clearly older and they were in their nature non-orthodox(polytheistic). In addition the better understanding of ancient cultures only highlighted discrepancies and contradictions in the Bible. Fundamentalists started to ignore, reject or condemn the older versions of these myths. Mainline theology developed a “clever” strategy in dealing with these shared mythical tradition. Ancient myths were to be taken as a common religious and cultural substrate, while true theological value was to be found not in those original myths, but in the ways in which they were appropriated, twisted, and turned to serve Judeo-Christian theology (orthodox agenda). And right here I call “Give me that old-time religion!” I want back those original ancient stories, I want to take them seriously in their original meaning. Those millennia old myths have deep cultural, religious and spiritual value in themselves, not only in the way in which they were (mis)appropriated in the Bible. Take for instance the Flood story. It s not only an inspiration for cute Sunday School murals or a simple morality story about sinful humankind, obedient Noah and the vengeful LORD who eventually gives a “covenant” never to allow Earth destruction again. 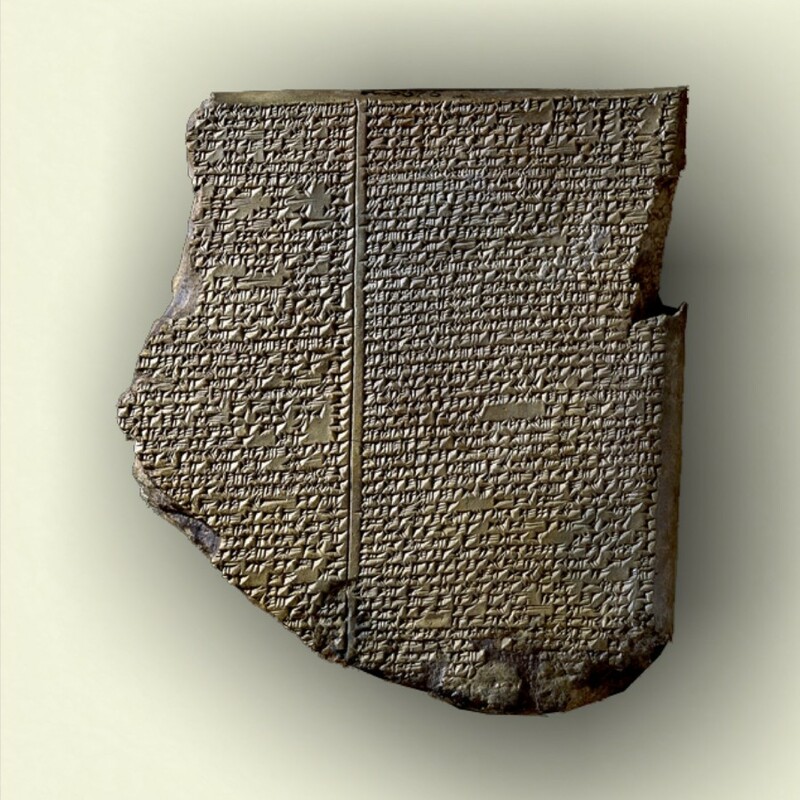 In its Mesopotamian form it is also a stark reminder of the power of angry nature (or gods of nature) and the always-present potential for broad ranging environmental catastrophe in the finite world. Beyond the orthodox morality story, it is so much more - it is an old archetypal story of great significance, particularly relevant in our times of global warming and shared with the most ancient civilizations known to us. 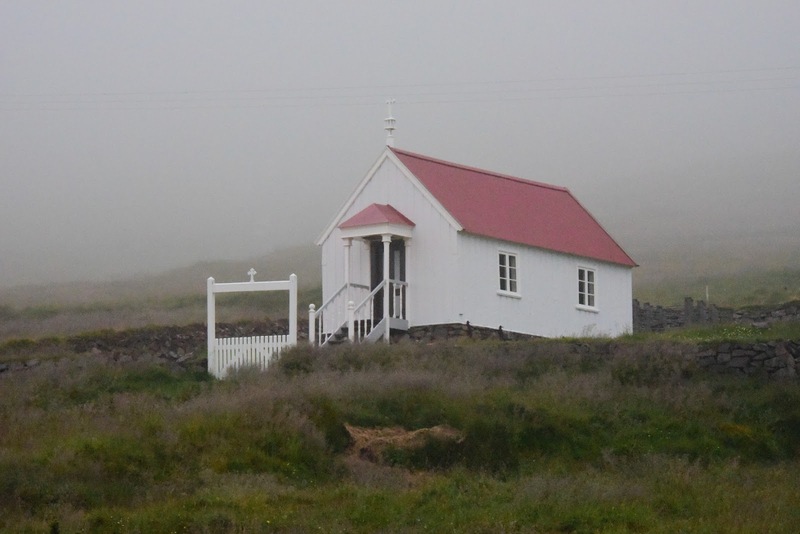 Taking seriously this truly “Old-Time Religion” (not just recent nostalgic fakery) can be surprisingly spiritual. This Sunday we will take one such ancient biblical myth -the Song of Sophia, the song of Divine Wisdom from the book of Proverbs and we will allow her to speak to our current social and religious issues of gender-justice, social-justice and eco-justice. Come to sing with us and rejoice in the Song of Wisdom. And here are links to some older articles in this blog about other historical and archeological discoveries which upset more traditional view of the Biblical theology: Did YHWH have a wife? How many gods made up God? 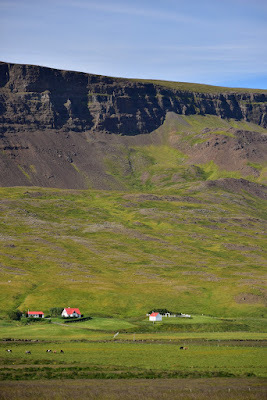 Recently I returned from my third visit to Iceland. Each time we visited a different part of this enchanted island. 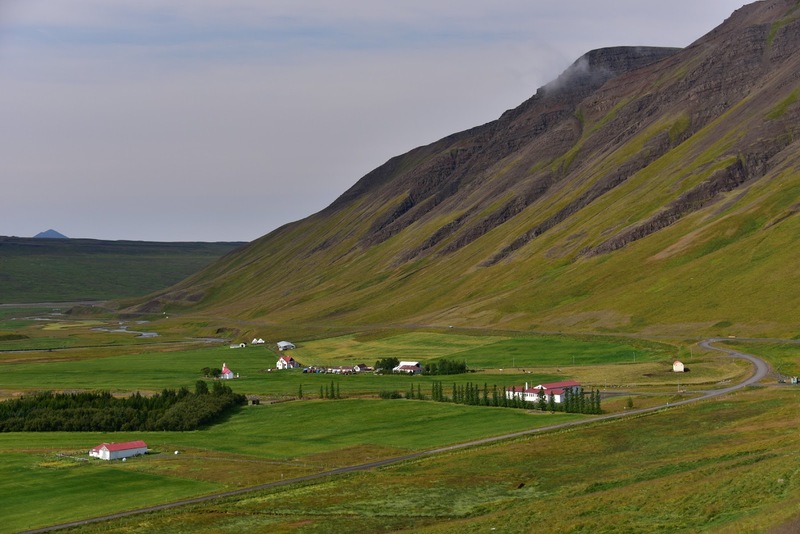 Each region had a slightly different climate, different geology, and history of settlement. 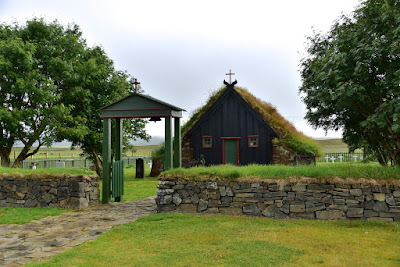 But over time I noticed a common theme - an abundance of neat little churches sprinkled over the breathtaking countryside. Each prominent farm or a small group of farms would have one such little church. Each church would have its name and be dutifully marked on maps. It is a lovely and peculiar reminder of a different church history in Iceland. 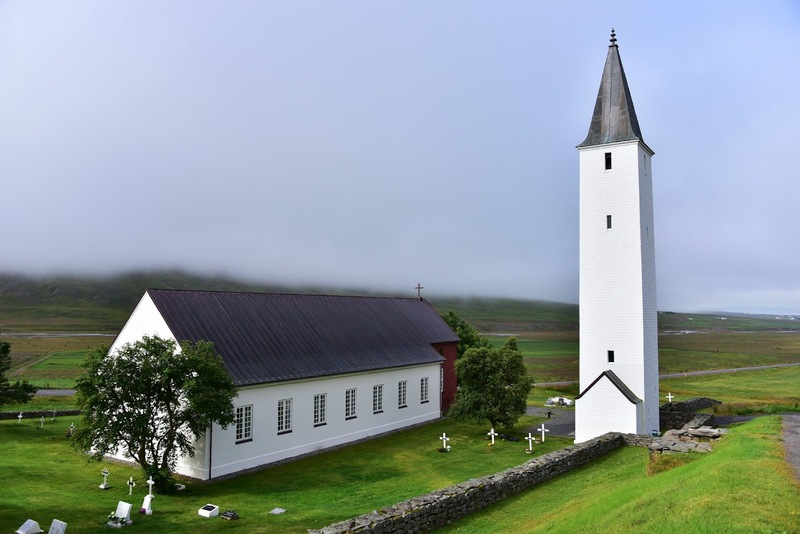 In the year 1000 (some say in 999), the Icelandic parliament (Alþing at Þingvellir) voted to adopt Christianity. 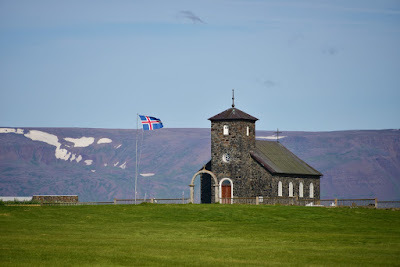 From that date Iceland has had a state church. For instance one of the sinister (and recently hardly ever enforced) remnants of the state church - a state blasphemy law - has been revoked only this year on behest of MPs representing the Pirate Party, and it must be said that with full support of the Church of Iceland. 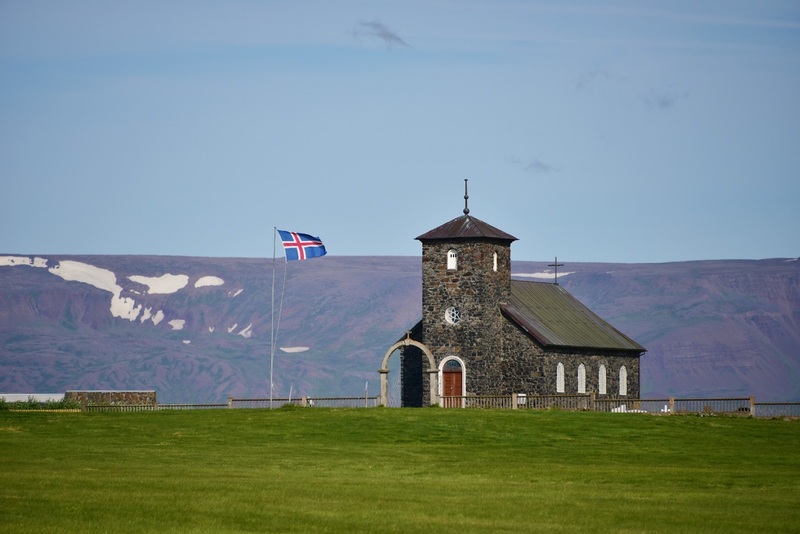 But the State Church remains very much in place in Iceland and it brings with it a completely different spirituality than we know in America. America loves to brag about its religious freedom and separation of church and state. The result is a highly sectarian, often fanatical, deeply ignorant and intolerant form of religiosity. It is said that the alternatives are worse, that state religion leads to oppression, sectarian strife and bloodshed. 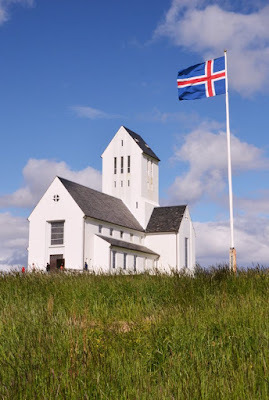 Looking at Iceland and its state church, I did not notice anything of it but rather tolerant and cultivated spirituality, albeit different from ours. I am starting to have some doubts about Jeffersonian propaganda, but on the other side, it might just be our best local solution, the only way to keep peace among American religious nuts.